At the conclusion of an inquiry, Jockey C Goon, the rider of WILLIAM KING, pleaded guilty to a charge of careless riding under MRA Rule 44(9)(a)(ii) in that he failed to allow sufficient space for CUBAN HEEL (App L De Souza) to his inside approaching the 500M, causing CUBAN HEEL to be tightened against the rail and unbalanced. In assessing the penalty, the Stewards took into consideration Jockey C Goon’s guilty plea, mitigating factors, previous riding record and his submissions on penalty. Acting on the provisions of MRA Rule 48(5), the Stewards deferred the commencement of his suspension. He was suspended from riding in races for a period of two (2) Malaysian race days with effect from 8 April 2019 and to expire on 14 April 2019, both dates inclusive. He was advised of his Right of Appeal (1:50pm). 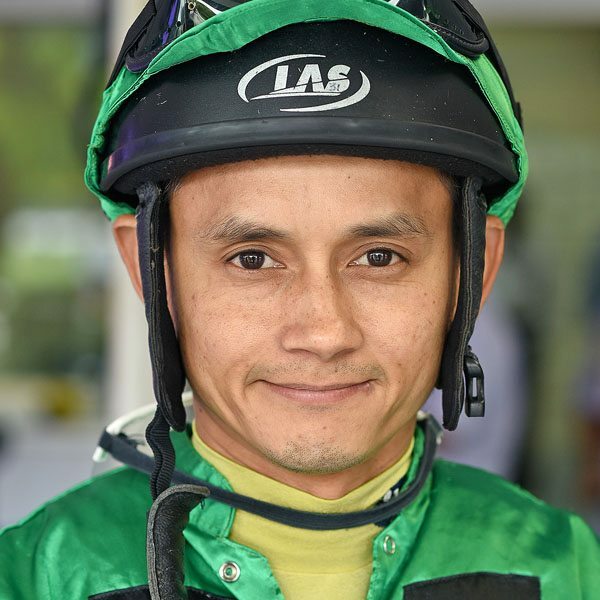 At the conclusion of an inquiry, Jockey R Woodworth, the rider of LA FAMILIA, pleaded guilty to a charge of careless riding under MRA Rule 44(9)(a)(ii) in that approaching the 800M, he crossed LIM’S CASINO (HS Gill) when not sufficiently clear causing LIM’S CASINO to be checked. In assessing the penalty, the Stewards took into consideration Jockey R Woodworth’s guilty plea, mitigating factors, previous riding record and his submissions on penalty. 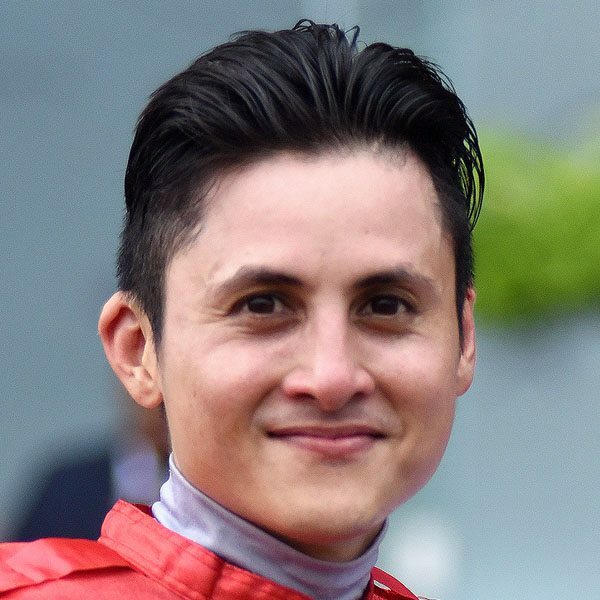 He was suspended from riding in races for a period of two (2) Malaysia and Singapore race days, with effect from 1 April 2019 and to expire on 6 April 2019, both dates inclusive. He was advised of his Right of Appeal (4:45pm).